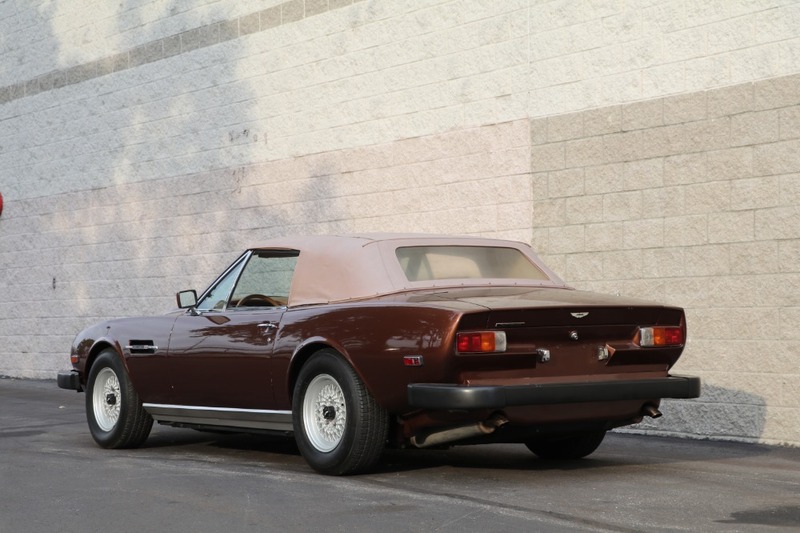 This 1964 Aston Martin Volante is a one owner car from new with just 36k miles. 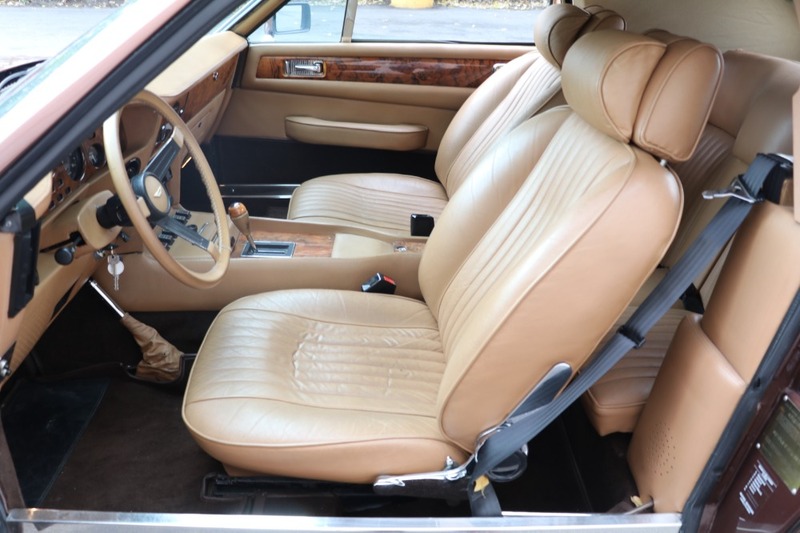 The car was owned and pampered by a true gentleman. 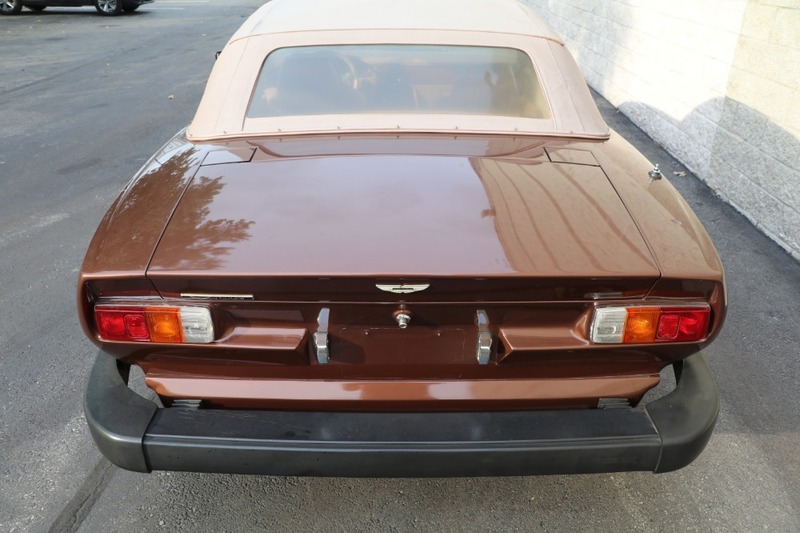 A california car from new, it has been garaged for last 10 years. 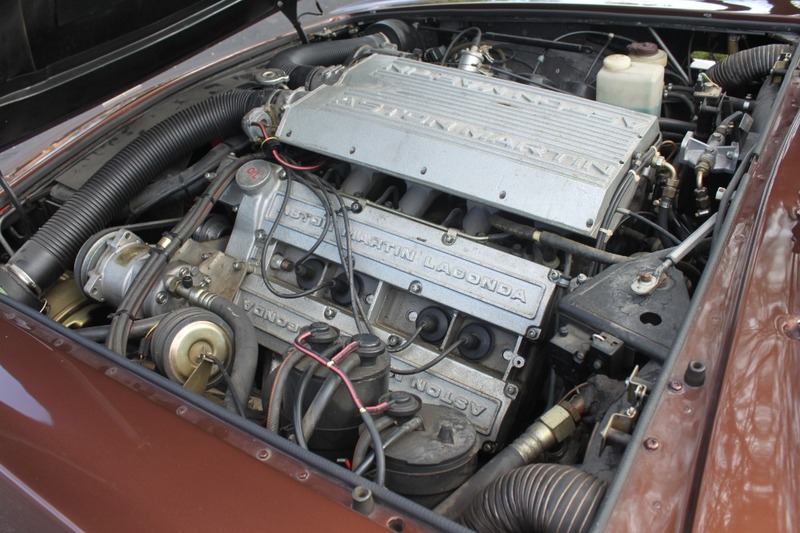 It's just been fully serviced and runs and drives fantastic. 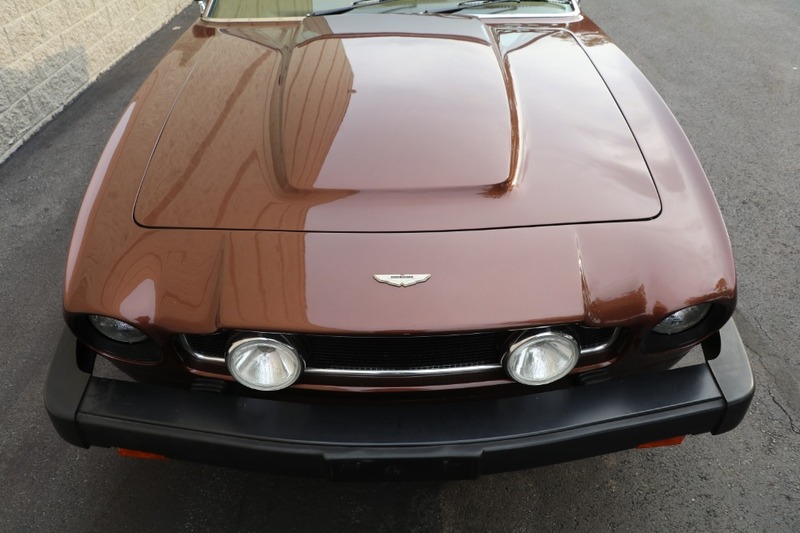 Absolutely beautiful condition and a highly collectible investment. 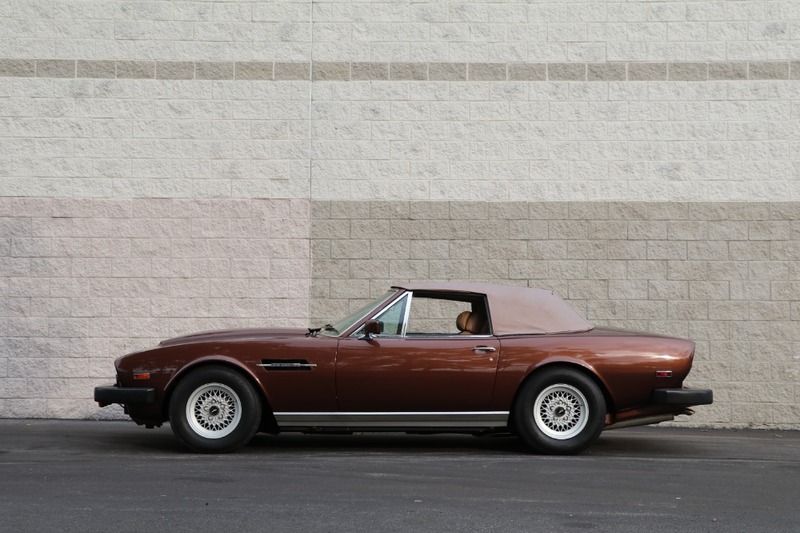 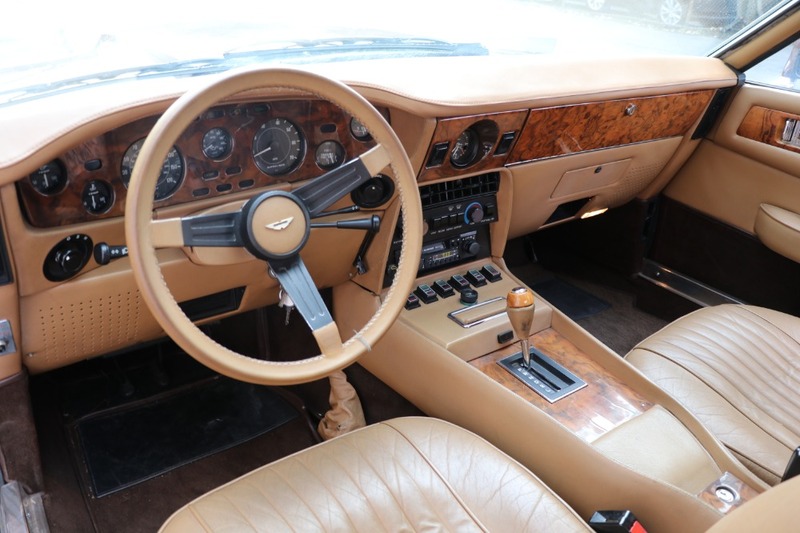 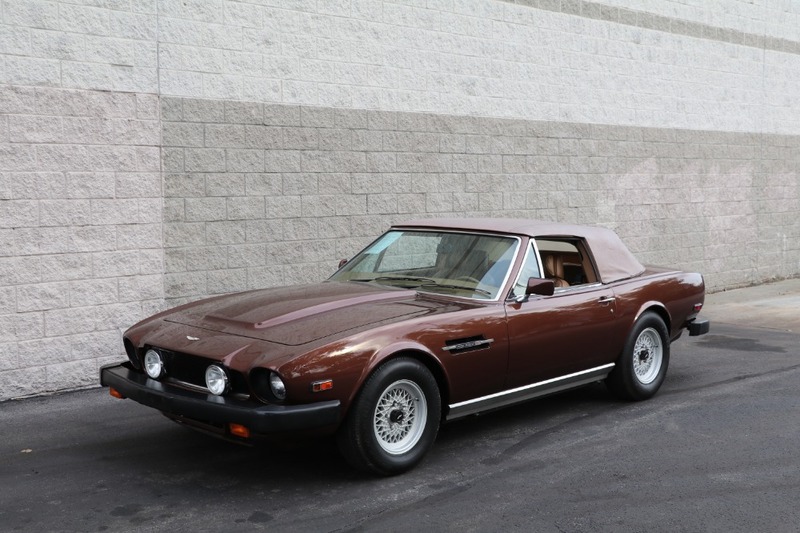 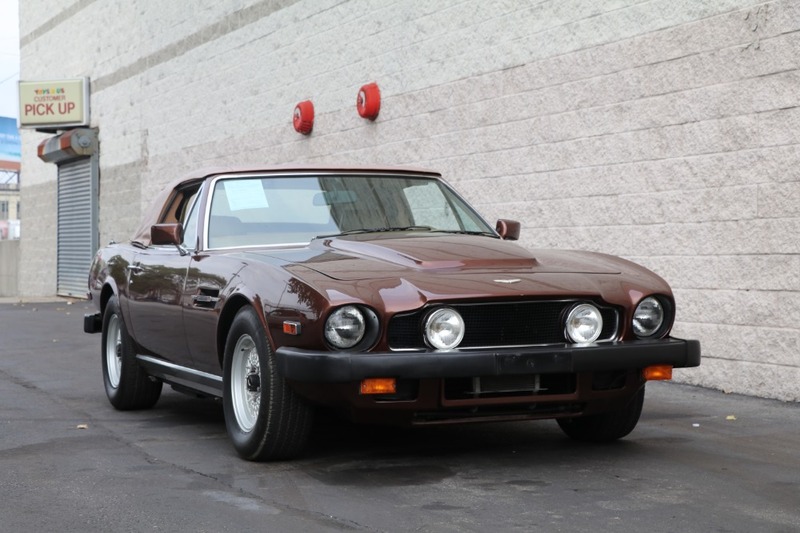 It is not every day that we find such a beautiful Aston Volante with such a low mileage. 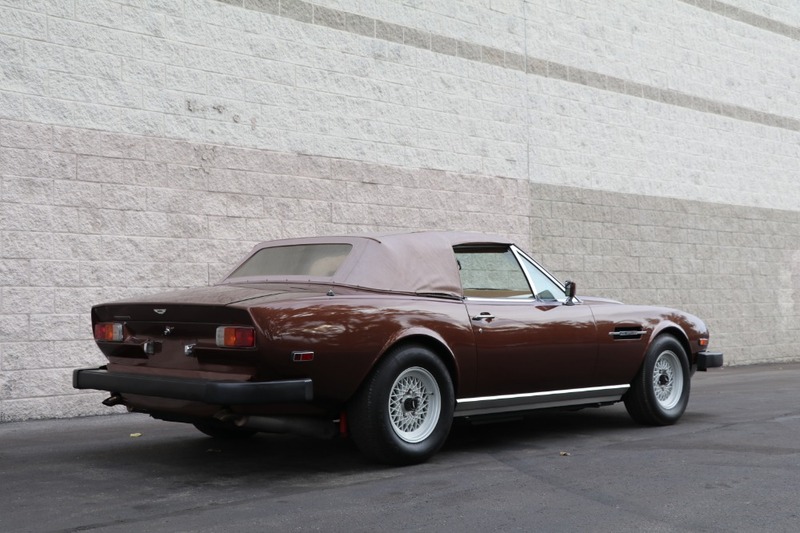 Here is your chance to own a rare Aston convertible.